who accept stanford university ? 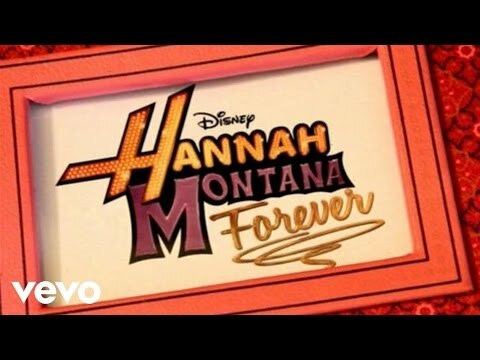 Hannah Montana Forever - First Look (HQ). New SEASON!